He is a thorough Sales Professional with over 3 decades in Real Esates and specialized in concept sales. Presently heading the Sales and Marketing Team for all the existing and upcoming projects. 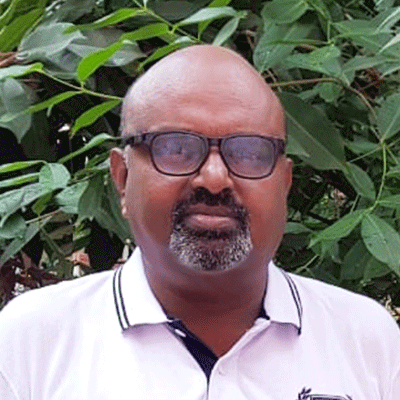 He is a registered Architect from Council of Architecture, India with a professional work experience of over 11 years in Architectural design and Project Management across the country. His passion and versatile skills towards Architecture enables him to innovate and create tailor-made designs for senior citizens. He is an amid Sports Person, and has about overall experience of 12 years in Sales and Marketing at various levels. Presently incharge of sales and marketing activities. With a strategy-driven content marketing with overall 10 years of experience in real-estate sector in the field of Marketing & Sales. Confident in handling all communication/lead generation & lead management/ data management /understand business goals & work towards achieving team success. 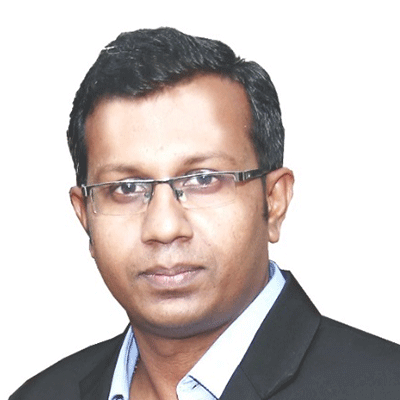 Having overall 15years of experience in Marketing and operations at various level target oriented and passionate team-player. 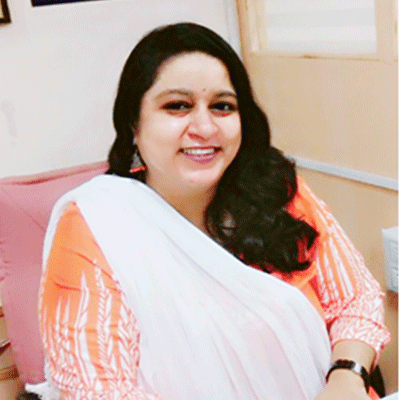 A vivid reader, over 20 years professional experience in Consultancy, Marketing and Sales in the Gulf & Indian Property Markets. His Passion is to Meet & Greet the wonderful people of humanity. Presently in charge of sales and marketing activities for our RETIREMENT HOMES in Banglore. Having an overall 15 yrs of experience in selling Villas and Plots in and around Bangalore. Very adaptive and a good team player with wide concept to achieve the sales good. 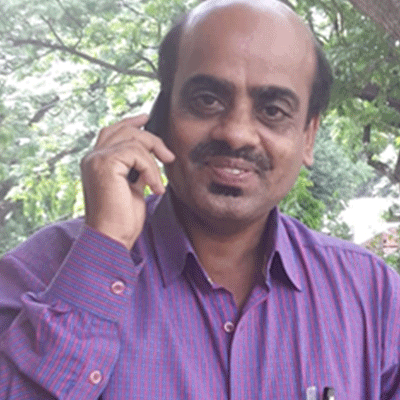 He is a Law graduate from Mysore University, having 2 decades of experience as an advocate is a one point contact for any Due Deligence, Liasioning, Interacting with customers, Bank, SRO, Local Authorities for any legal related Real Estates matters. 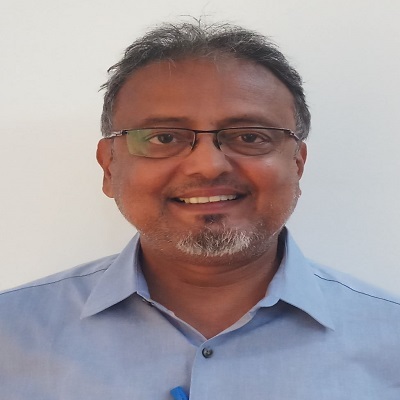 He is a MBA graduate specialized in Finance from Periyar University and having overall experience of 8 years as an Internal Audit with a Chartered Accountant and Hospitality Sectors and now, handling the accounts department of our Bangalore Project. 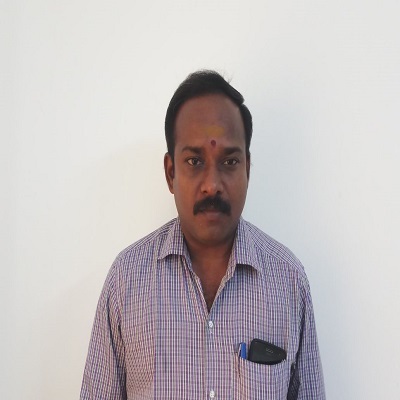 Mr. Nandakumar Nayar having over 3 decades of experience In Real Estate Property Business including focuses in the sphere of Retirement Community Developemnt . Presently handling Sales and Marketing Activities with Bahri Esates. Very Cool and convincing, Our senior most person in sales & marketing having more than 3 decades of experience in the sales field. 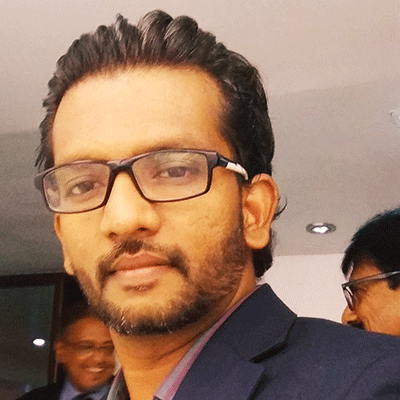 Presently looking after sales and marketing activites at Bahri Estates. 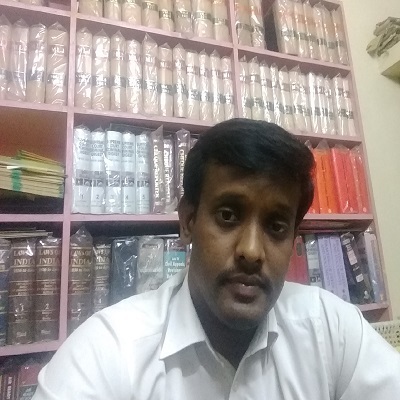 D.Venkatraman, Advocate, registered in The Bar Council of Tamil Nadu and Pondicherry, attorney with a considerable experience in in-house legal matters, including contract negotiation and analysis. Resourceful individual with ability to anticipate and evaluate all issues to adequately product clients and complete projects, producing professional results while adhering to rigid deadlines. 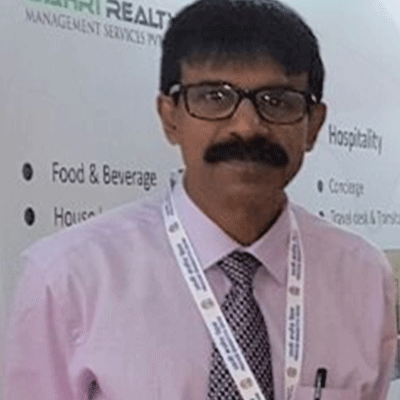 Mr.Rajesh Menon, with more than 2decades of experience in working with various Real Estate Developer. He is with Bahri Estate and Presently looking after Admin and HR activities at Corporate level. 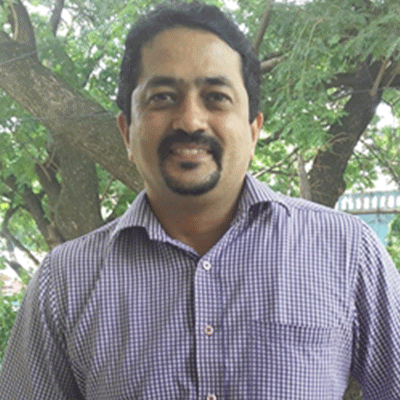 Mr. B. Sarvanan having over 2 decades of experience in Sales and Hospitality. Presently handling Sales and Marketing activities with Bahri Esates. Mrs. Reemol is having more than a decades of experience in Real State as Customer Relation Manager. Presently handling all CRM activities effectively for Anandam & Santosham projects. 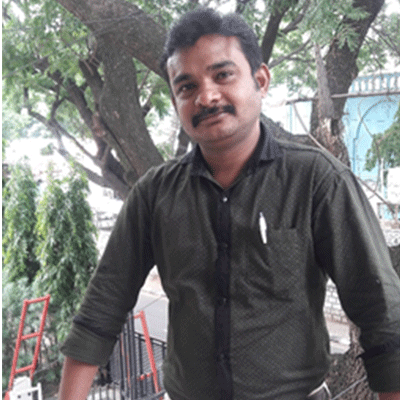 Sagir Ahamad having 9 years of work experience in Real Estate as Customer Relation Currently he is handling the CRM activities along with maintain of Data base with Bahri Estates. 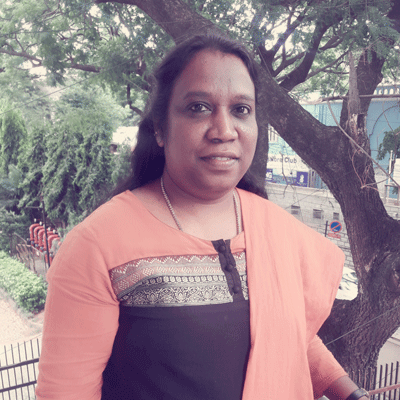 Mrs. Meenakshi a Post Graduate in Computer Management (MCA) having experience in the field of IT & Digital Marketing. Provides Smart Marketing and Branding Strategies solutions by way of exploring and analyzing the projects and making a sense of colossal amount of data to reach the desired goal.